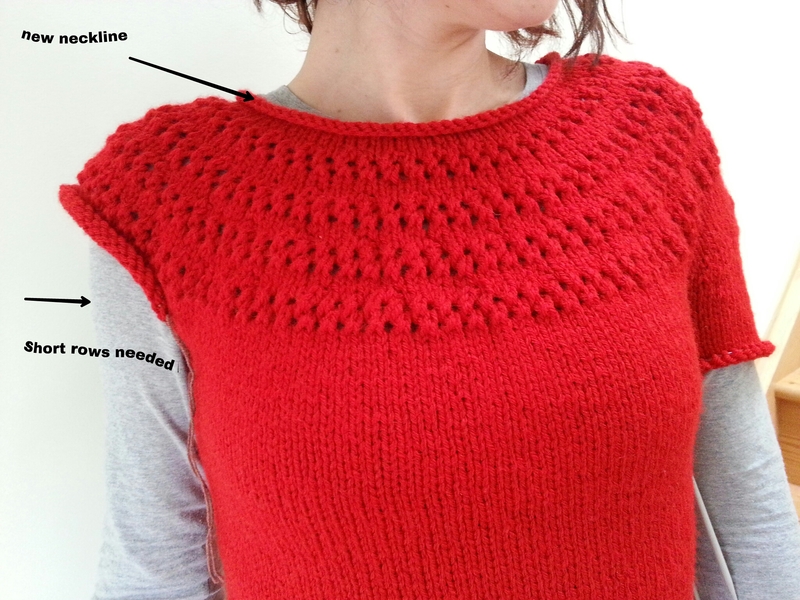 Red Sweater – backwards and forwards…. and done!! 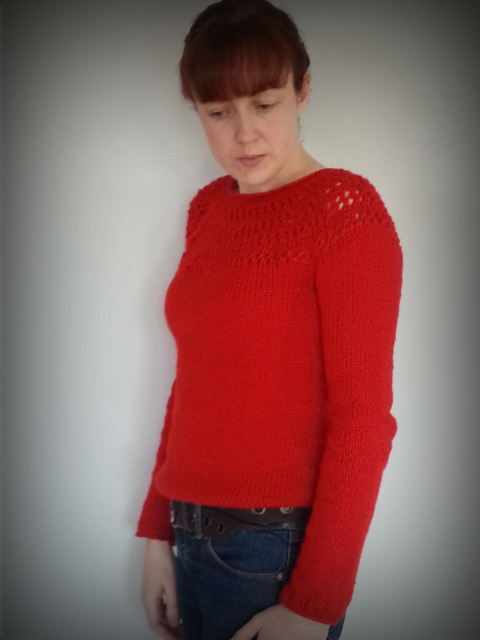 My Red Eyelet Sweater is done! After last posting about my Sweater, I took some time to consider a really helpful comment ( thanks Kristin ). 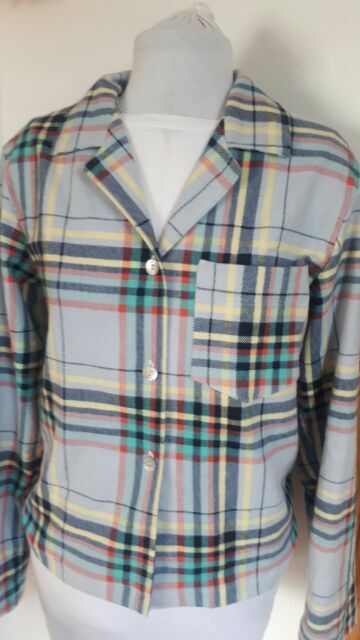 The short rows on the sleeve head were never going to blend in , no matter how much wishful thinking was involved! So I bit the bullet and started unravelling…. I unravelled as close to the eyelets as I could comfortably get. 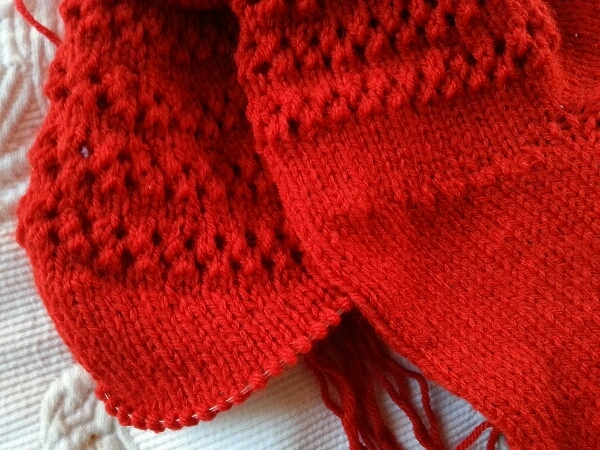 I had to unravel part of the extra rows I had knitted to the yoke. This left twelve loops which I cut, and then tied off and left them to be woven in under the arms later. A lot prettier I think you’ll agree? 🙂 So all that was left was to repeat the unravelling on the other arm and finish the sleeves. It’s very comfortable to wear too, and actually feels like something I’d pick up and buy. 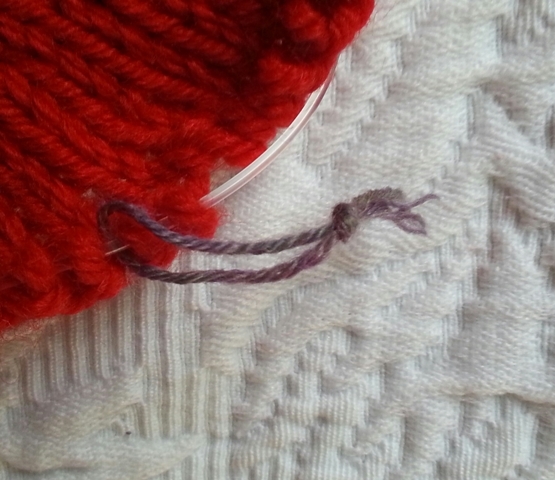 I’ve had it happen before, that I spend days knitting something just to look at it and realise that it’s not my style. My chuck sweater would fit into that category, fits well, looks lovely… but just not very me. Has that ever happened to you? I’m getting close to the finish with my Eyelet Yoke Sweater . But I did make a few changes along the way so I’m sharing them in the hope that it might be useful to someone else. First of all the neckline – I noticed the neck had a very wide opening. I wanted my version to sit closer to my neck. 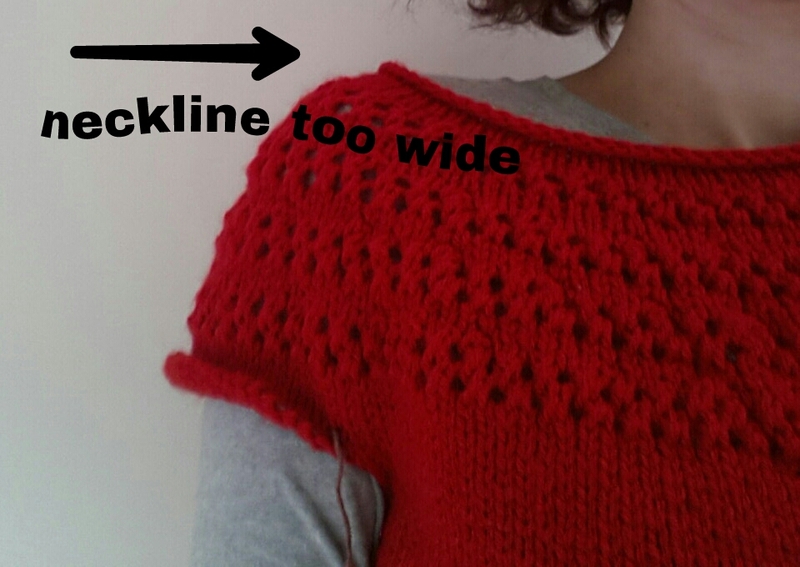 So I decided to add some extra rows to my yoke piece before dividing for the sleeves. This helped a little I think. But then after trying it on later I realised that the sleeves would need to be shaped more like a set-in sleeve than the tube shape sleeve in the pattern. 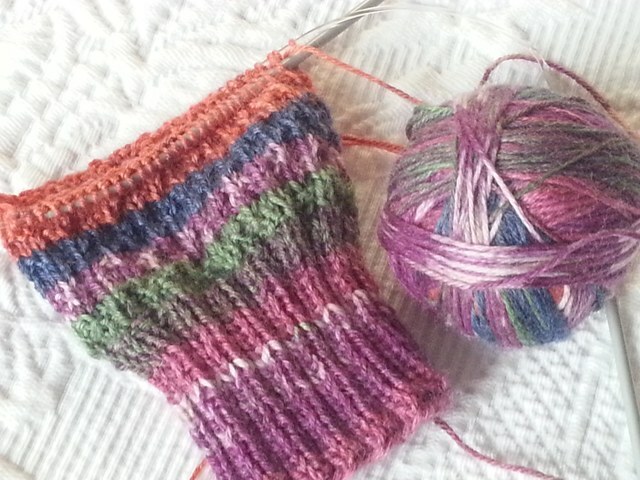 I picked up the wraps as best I could, and I’m hoping they will be less obvious after blocking. 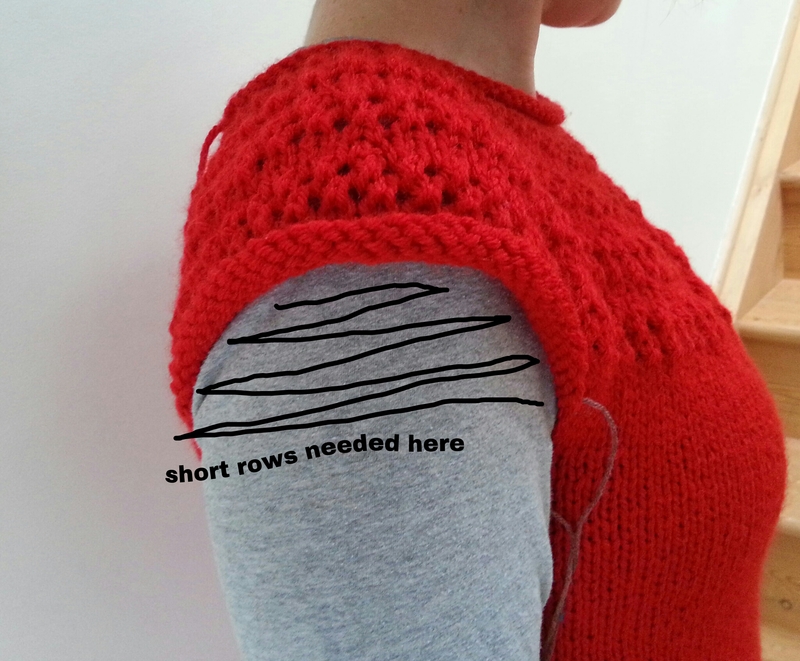 I worked out how many rows to do by measuring from the shoulder edge to where my underarm starts. 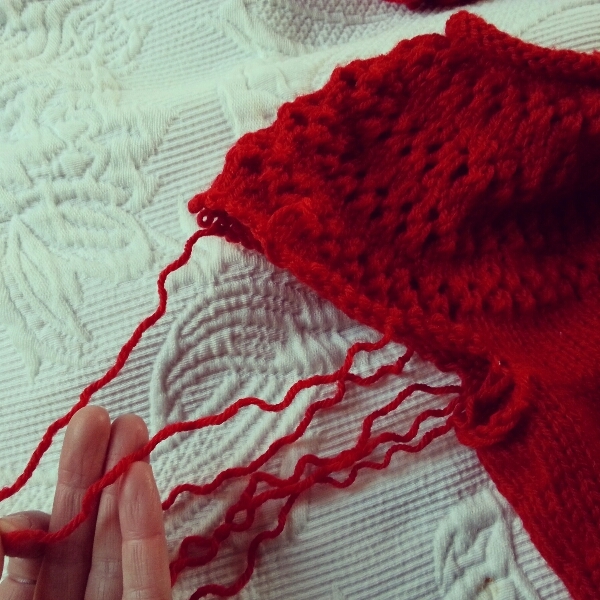 I needed to work approx fourteen rows so I started with the centre nine stitches and knitted on two stitches at the end of each row until I had used all the armhole stitches that were on hold. Then I carried on as per pattern instructions. 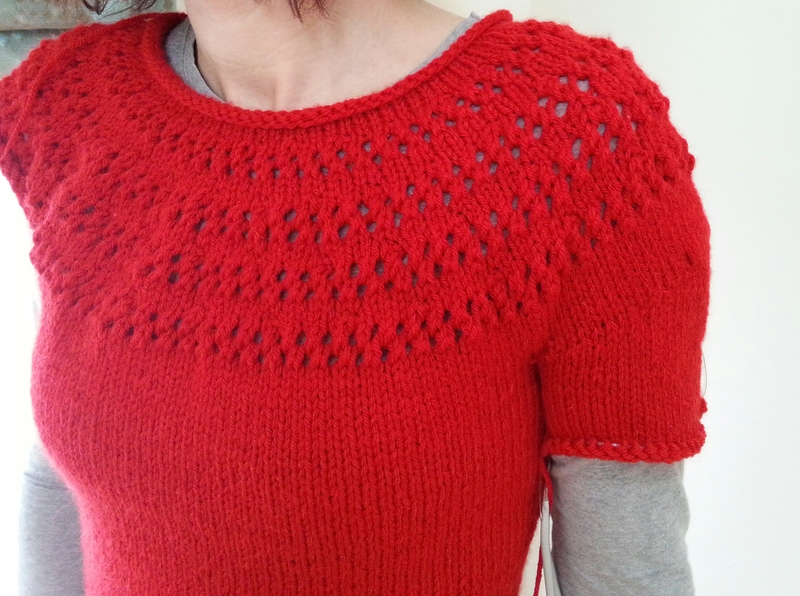 I’m not very experienced with short rows – but I came across this free Craftsy course which might be of help if you want to use them in your project: Carol Fellers Short row course.